Art is what really makes Rome stand out. In our Cistercian art tour you will be able to experience a fascinating style of architecture dating back to the 12th century. 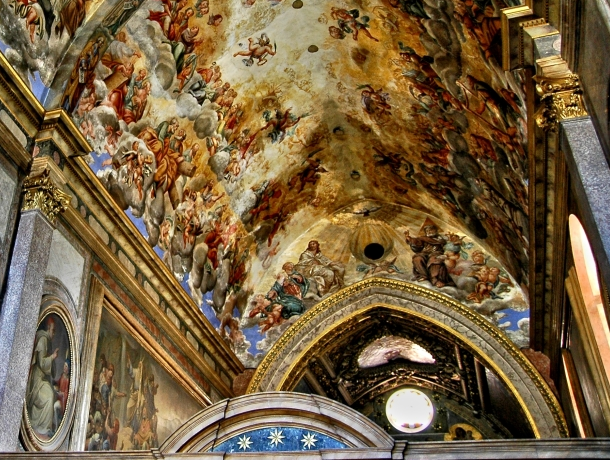 Abbot Bernard of Clairvaux, the head of the Roman Catholic Cistercian Order, thought churches should not show superflous ornamentation distracting from the true essence of religion. 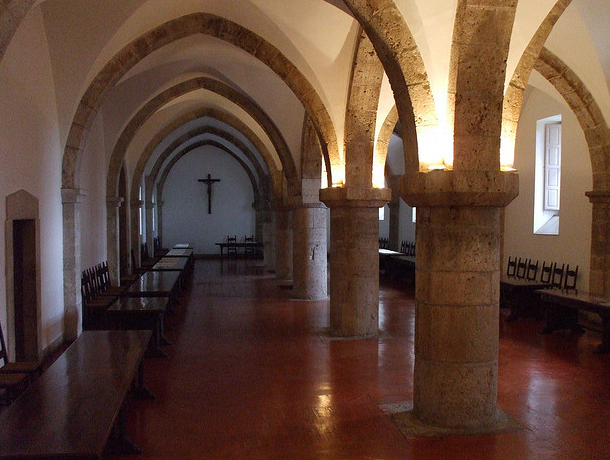 You can see Cistercian minimalist architecture in a very famous Carthusian monastery, Trisulti (1204). 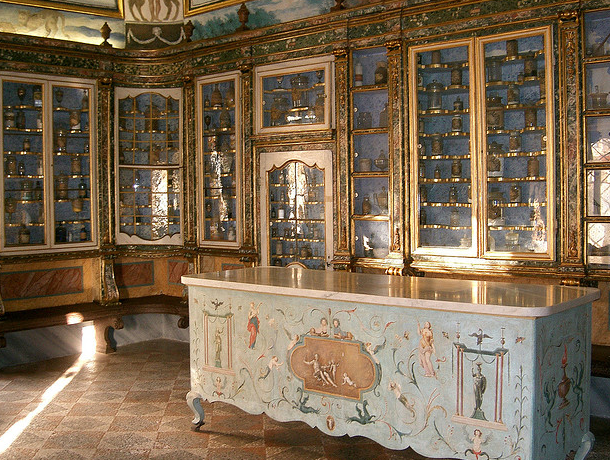 Its Library and Inner Church are really worth a visit. The tour also includes the Casamari Abbey (1035), a Gothic monastery founded by Benedectines.